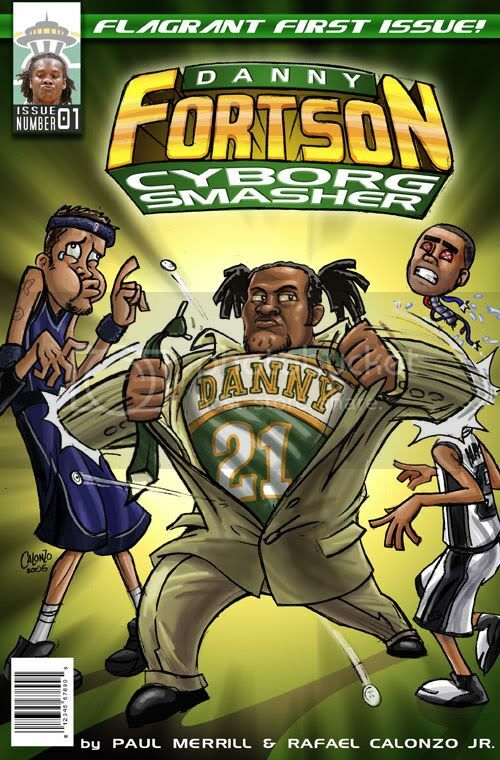 Duncan's Spurs got only 6 games from David Robinson the previous year. Olajuwon's Rockets were fresh off the rookie seasons of Sampson & McCray. The Magic were pretty bad, pre-Shaq, and of the four, only O'Neal was clearly the best player on his team (and even so, not by much - Scott Skiles had a pretty remarkable season during Shaq's rookie campaign). Great list... one problem though.... our boy Durant wasn't the number 1 overall pick in the draft, yet your list is based solely off of #1 overall picks. Ya some 45 year old guys with a bum knee was taken by the Trail Blazers (3-4). Can you please redo this list on basketball-reference or how ever you did it and do it by #2 overall picks? McW, I'm shocked ... you didn't read the disclaimer at the top of the article. Indulge me and take a look and you'll see why I included Durant (and also omitted David Robinson; hence the Armon Gilliam reference). You're right I read through the disclaimer. But still, you're list is all #1 picks, plus SA tanked both seasons to get Duncan and Robinson, hence they had better teams. Same going for Houston with Sampson and Olajwon. 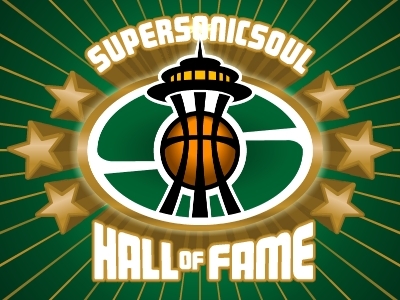 Where as the Sonics and Trail Blazer weren't not tanking (like Boston and Memphis) rather they just sucked.